Foreboding and majestic, Oliver the Crow’s “Ashes of a Day Gone By” encourages us to build a future out of hopes and dreams, rather than yesterday’s embers. Time and memory are funny things; we are easily prone to distortion, of twisting perspective to see things differently as they once were. 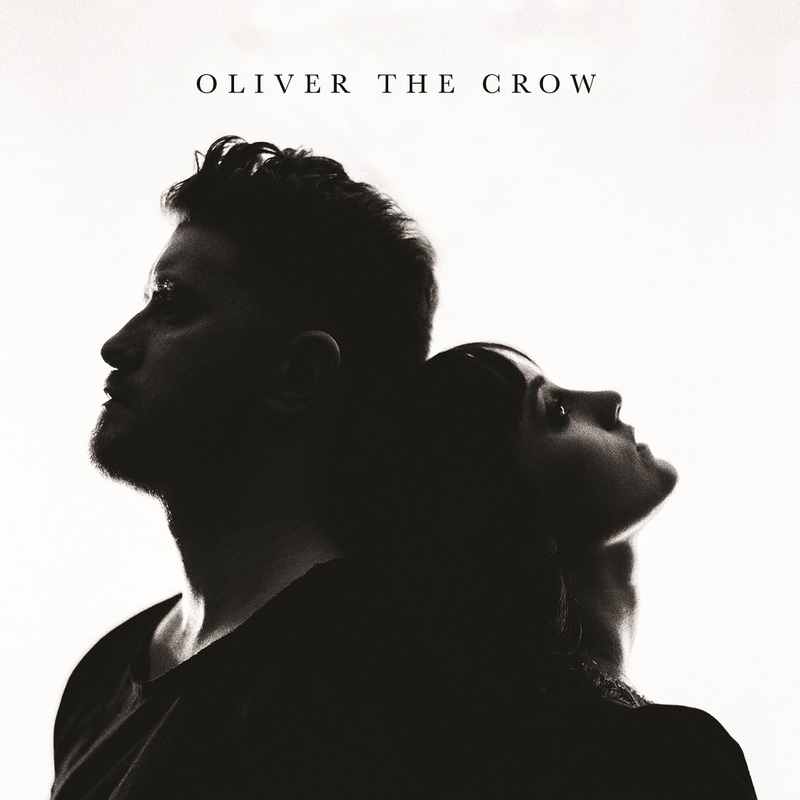 Foreboding and majestic at the same time, Oliver the Crow’s “Ashes of a Day Gone By” encourages us to look forward and build our future out of hopes and dreams, rather than yesterday’s embers. 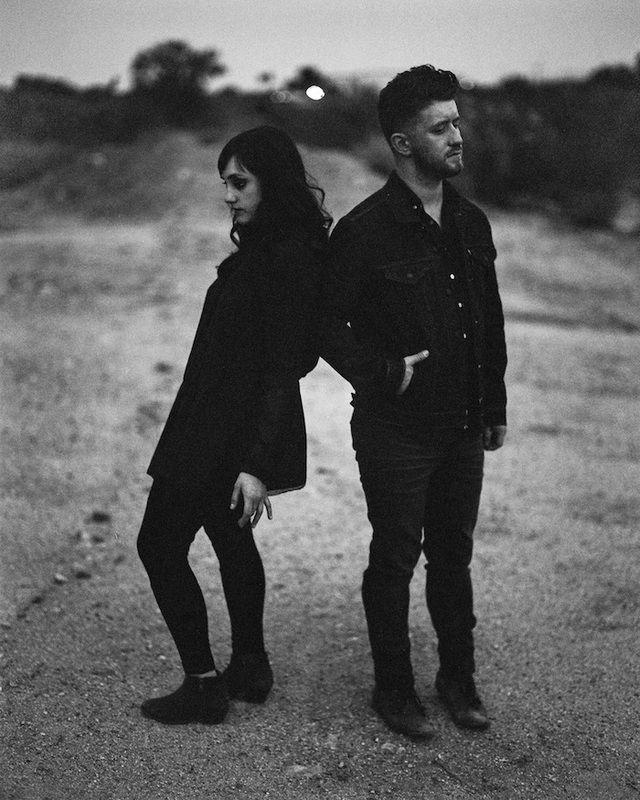 Atwood Magazine is proud to be premiering the music video for “Ashes of a Day Gone By,” off Oliver the Crow’s upcoming self-titled debut album (independently out June 22, 2018). 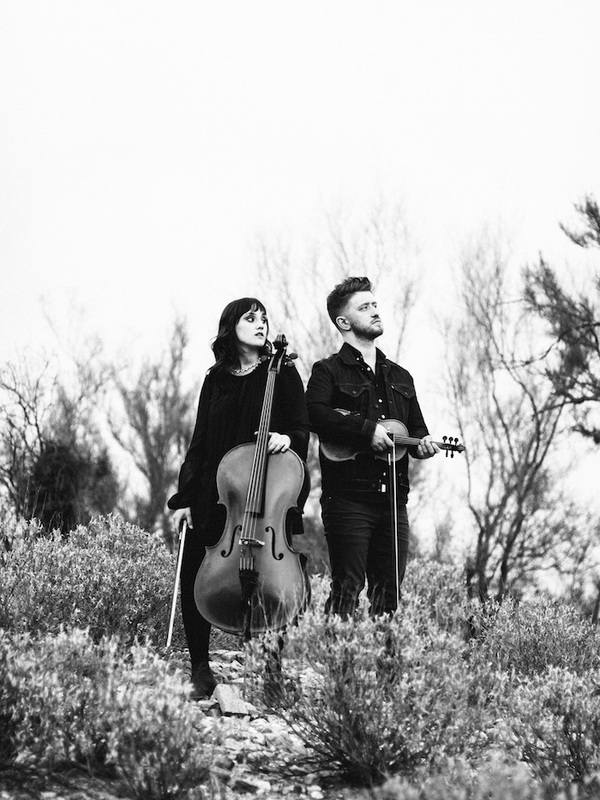 The Nashville-based duo of cellist Kaitlyn Raitz and fiddler Ben Plotnick, Oliver the Crow deliver a minimal yet expansive brand of orchestral folk. “Ashes of a Day Gone By” is the perfect example of their powerful art at work. “The day you want is out of sight,” the band notably repeat in their third and final stanza. Dwelling in the past is counterproductive; it’s on the future that we should set our sights. An emotional and direct reaction to the “Make America Great Again” sentiment, “Ashes of a Day Gone By” transcending today’s MAGA movement to speak to all people and all times. It inspires forward-thinking and forward momentum, pressing all of us to build a collective tomorrow, rather than live in distorted memories of yesterday. Stream Oliver the Crow’s vivid new video exclusively on Atwood Magazine, the band’s album and additional merchandise are available for pre-order through their crowdfunded Pledge Music effort, which just reached its goal yesterday! Oliver the Crow is out June 22, 2018.